Hello and Happy Hump Day! So I did a thing I haven't done in a couple of weeks..... 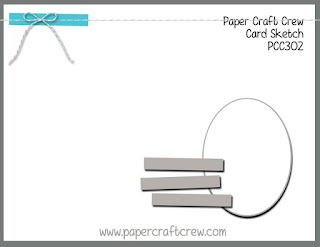 I finally got back over with my friends at Paper Craft Crew and made a design team card for a challenge! Yep... I know I've been M.I.A. for a while but I'm trying to get back in the groove. I ALWAYS need birthday cards and I'm really trying to build up my card supply so I went this the Hope Your Birthday Is On Point sentiment! :) I did a little Distress Ink Blending on my background and layered in a planter and cactus that I had previously made and stashed in my stamp bundle pocket. Do you do that? I love to make multiples and then stash the extras away with my stamp set. 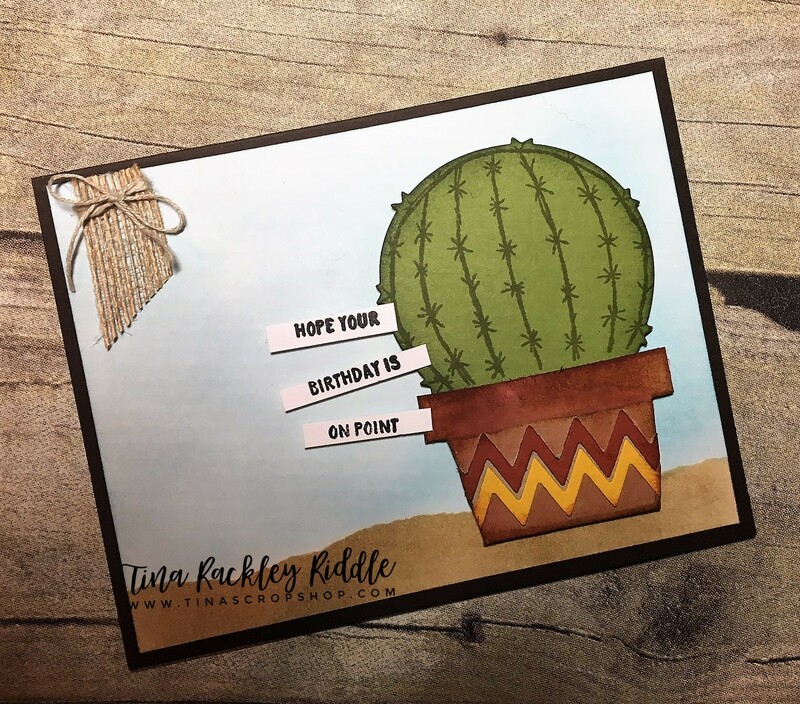 It sure makes quick cardmaking easy!